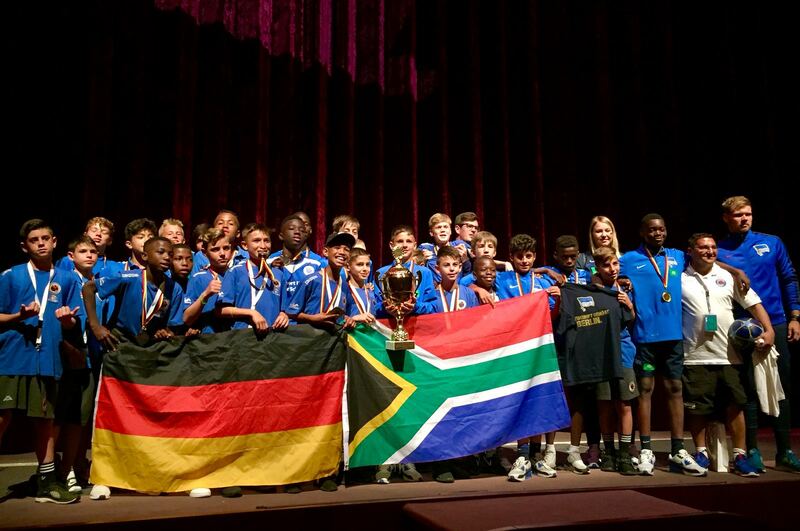 A group of talented South African youngsters made the quarterfinals of a global tournament last month – beating Spain along the way – as they finished sixth in a group of 18 teams in Germany. 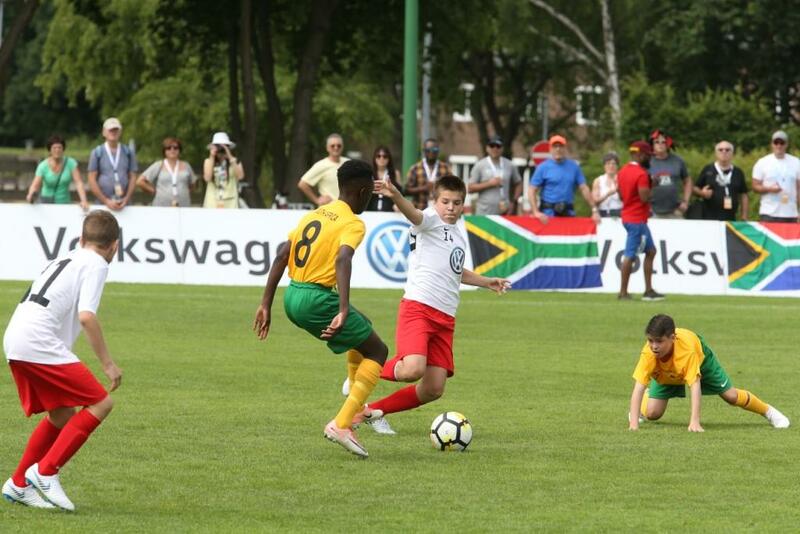 The Volkswagen Junior Masters Tournament is the perfect example of how the brand is backing South African youngsters, especially in the football scene, in an attempt to give experience to some of the possible stars of tomorrow. 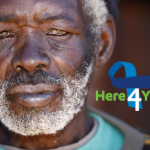 The key components of Volkswagen For Good are : Education, Youth Development, Health, Community & Wellbeing, Enterprise Development, Employee Volunteerism and Environment. For those of you that don’t know, the VW Junior World Masters is one of the largest youth football tournaments in the world. 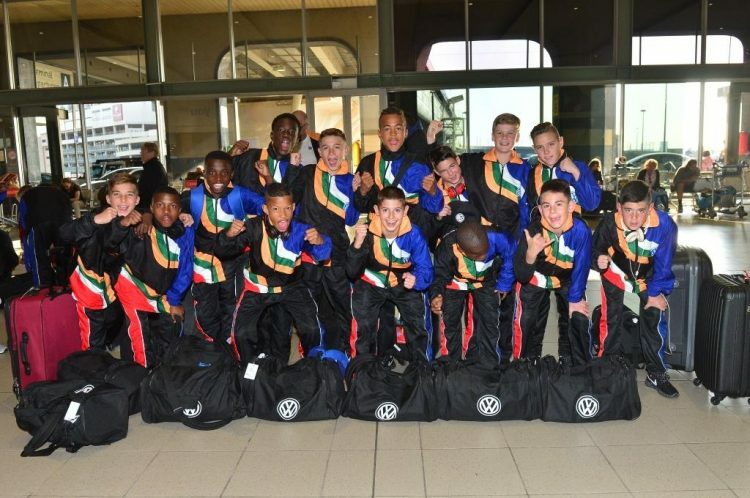 It’s held in more than 20 countries across the globe and once again this year a group of young South Africans – they were just U12 – went off to Germany to represent Mzansi. Between the 15th and 17th of June, teams from all over the world did battle for the VWJM trophy, with the South African side having slogged it out with their local rivals back in December for the opportunity to make it to the finals in Berlin, Germany. 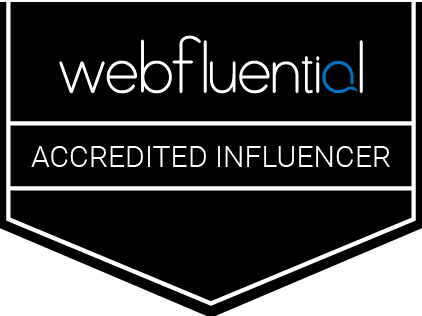 It’s actually the fifth year in a row that South Africa has been present at the global showpiece for the VJWM, and their performance this year was the best that they’ve achieved over the last half a decade. But how did they do, you might ask? Well the youngsters managed to beat Spain and draw with both Germany and France on the way to finishing sixth in the tournament, reaching the quarterfinals for the first time ever. The win over Spain will no doubt be the highlight for the youngsters given the fact that the Spaniards are such a revered footballing nation.